Bangalore, popularly known as the Silicon Valley of India is the home for over 20,000 small and medium scale companies. One of the challenges faced by these companies with regards to employee benefits is office commute. Unlike large scale establishments, about 90% of small and medium scale organizations do not have the budget to provide buses or cabs for their employees to commute to the work place. Hence, a huge number of the employees rely on their private vehicles. Parking of these vehicles is a big problem and almost one third of the city roads are taken away by the parked vehicles. This is the prime cause for heavy traffic in Bangalore’s major areas like Silk Board, White Field and Electronic City. Logically, we can say that the workforce of an organization is often located within a radius of about 5 to 8 kilometres from the workplace. If that is the case, then the most effective and economical method to commute to the office would be to carpool or bikepool. The concept of carpooling and taking bike lifts are a means of sustainable transportation. It has been successfully adopted in a lot of countries and provides many perks that range from personal to environmental. This approach, when adopted sincerely will greatly benefit the corporate world as well. The company’s expenditure on transport will reduce drastically facilitating the provision of new amenities. Now, the question arrives as to how we can seriously implement this policy. A very professional and convenient approach to the concept of carpooling and bike lifts is provided by an app called PykUpz. 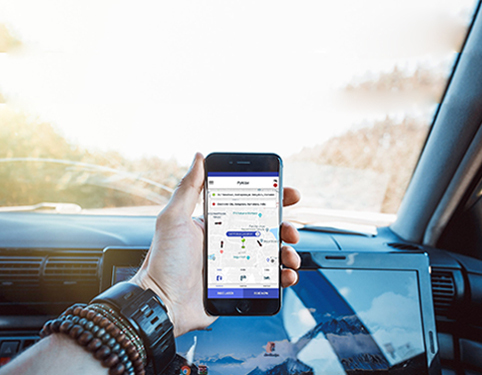 PykUpz is a peer-to-peer ride sharing app that provides services to promote carpooling and bike lifts. It provides sustainable urban mobility with its convenient features and easy-to-use user interface, allowing users to take and give lifts with ease. 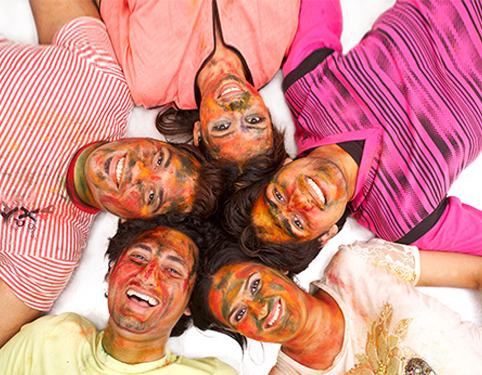 You can add acquaintances to your friends list and schedule rides with them. 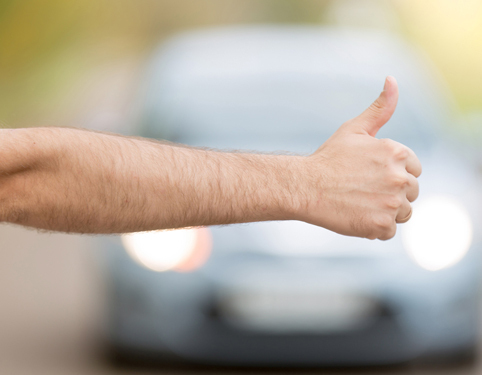 Points are rewarded every time you give lift and you can use these points to take lifts. PykUpz also paves the way for making new friends and building your network. In the corporate world, it facilitates business networking through employee engagement (The employees can take turns to give lifts). PykUpz will play the role of a link, connecting the entire workforce of an organization, closing the gap between personal and professional relationships among the employees.